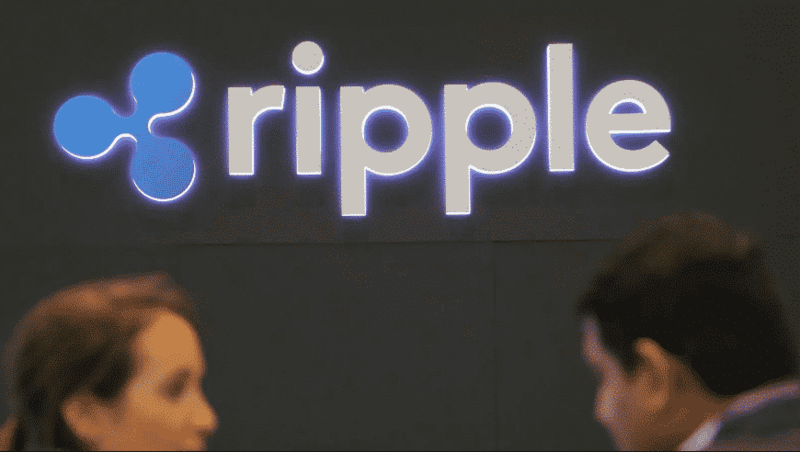 The other investors that have joined Ripple in this round of funding include MIT Media Labs, TechStars, Mahindra Finance, 2020 Ventures, and 8 Decimal Capital. While the services are yet to go live, SendFriend mentions that it plans to cover the whole of the United States in short term and it plans to offer its services via desktop and mobile apps. The start-up is in the process of hiring its team, community engagement, and marketing. What is your view on SendFriend? Do let us know your views on the same.